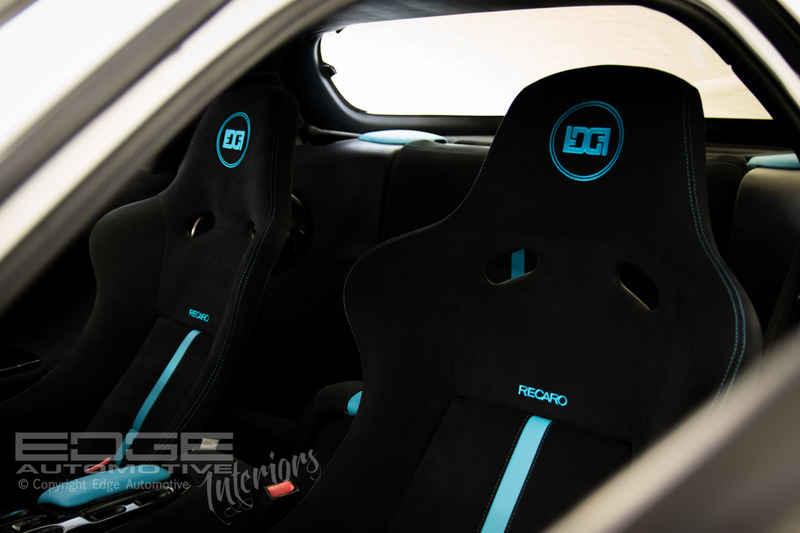 Edge Automotive are a car interior specialist based in Rugby in the heart of the West Midlands. We strive to provide the most exclusive and innovative interior trims in the trade. At Edge Automotive we will guide you through the whole process. From choosing the right materials, down to the colour of the stitching. We ensure that we provide the best quality in materials and have an extensive range to choose from. We strive for perfection in our work and go to many lengths in research and development. Perfecting techniques and design, also sourcing the best materials for the job in hand.